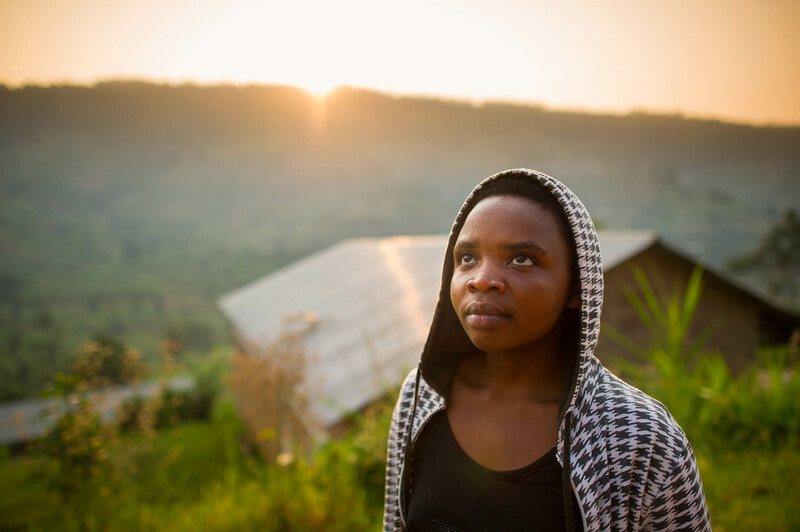 Rwanda - Worker at a specialty coffee plantation at sunrise. Geraldina, 24, accountant at Ruli. "Before coffee I was unemployed."